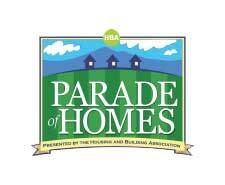 Pioneer West Homes sweeps 2015 Pueblo Parade of Homes Industry Awards of Excellence. 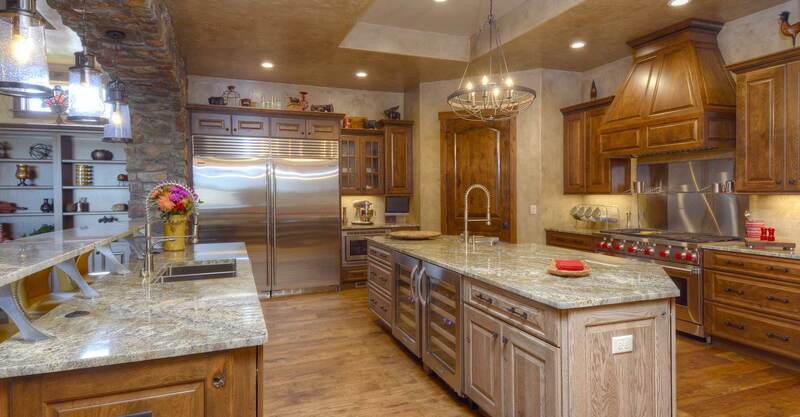 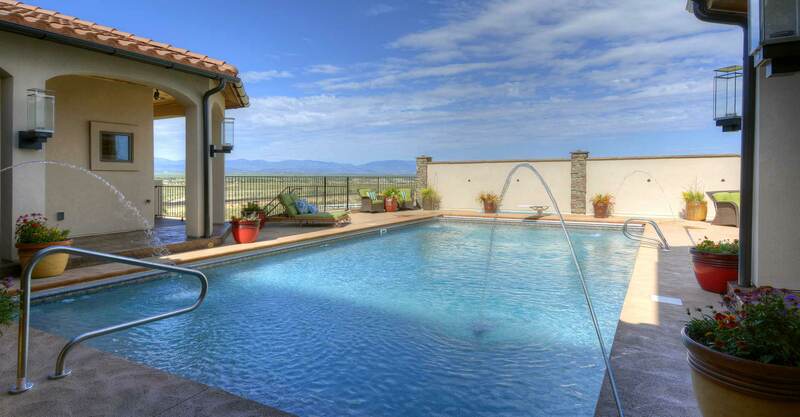 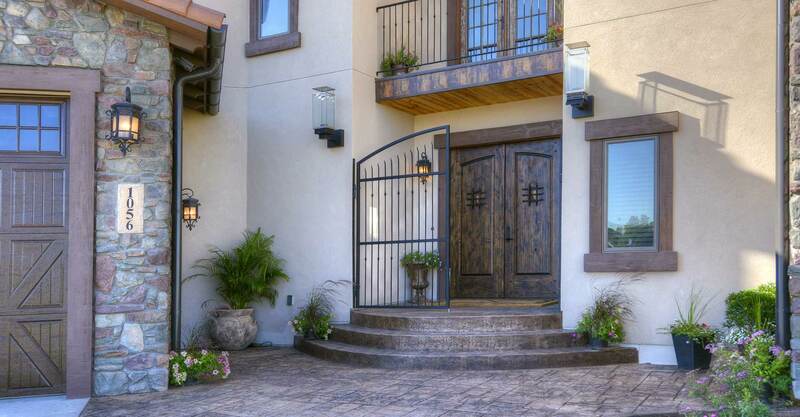 Pioneer West Homes is the leading custom home builder in Southern Colorado. 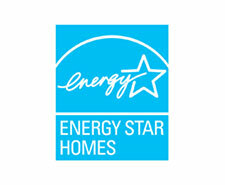 All of the homes we build are “green” and meet the leading industry standards for efficiency and environmental design. 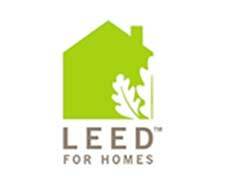 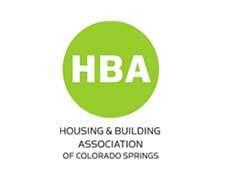 We are the only custom home builder in Southern Colorado to commit to building 100% of our homes to the strict Energy Star Version 3 Standards. 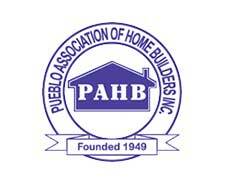 Please see the construction methods page for descriptions and videos of how we construct our homes. 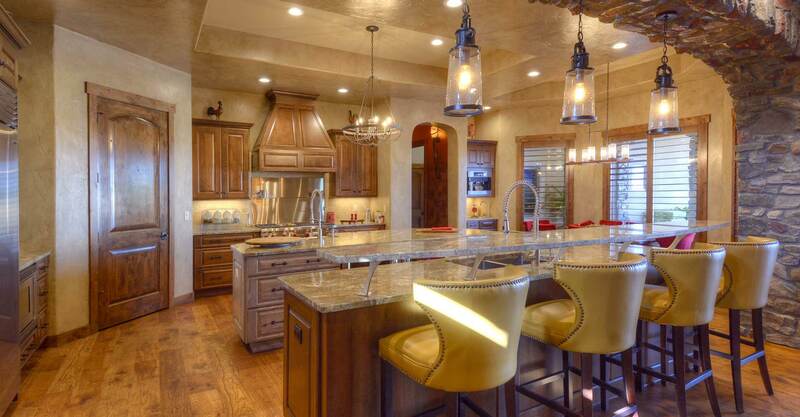 As southern Colorado’s premier custom home builder, our homes come in all sizes, all styles, and all locations across southern Colorado and New Mexico. 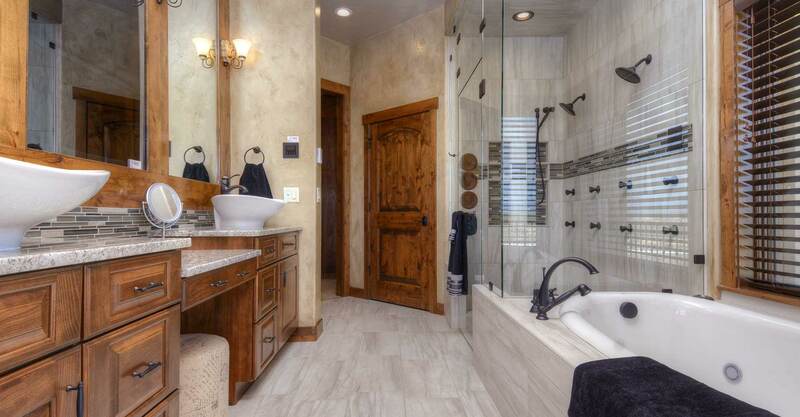 And while the styles vary from home to home, the attention to detail and energy efficiency are always consistent regardless of price, size, and location of each project. 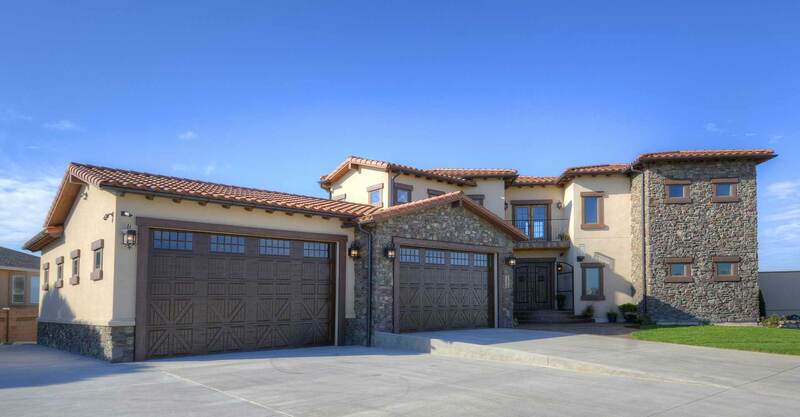 Please browse our home galleries to see homes we have built, and visit our Facebook page for progress pictures of homes under construction!